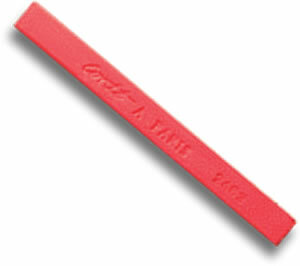 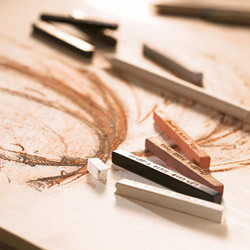 Using the "flat edge" and varying the pressure (the greater the pressure on the pastel, the denser the colour obtained). 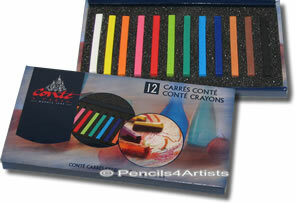 A handy little pocket sized box containing 4 Conte Carres Crayons in bright primary colours. 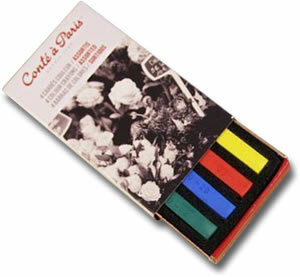 1 x medium yellow, 1 x vermilion, 1 x light blue, 1 x deep green. 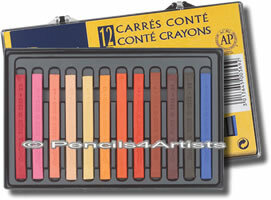 A compact little set of 12 of the most popular portrait colour carres. 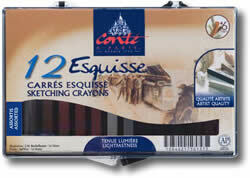 A selection of 12 basic colours. 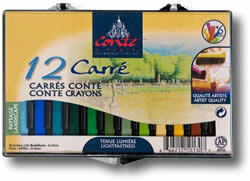 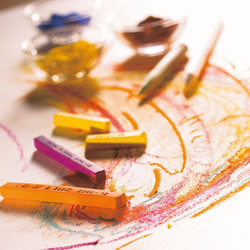 The Colour range has a chart of 70 bright and balanced colours and all Conté Carres crayons are produced from a highly rigorous choice of pigments.